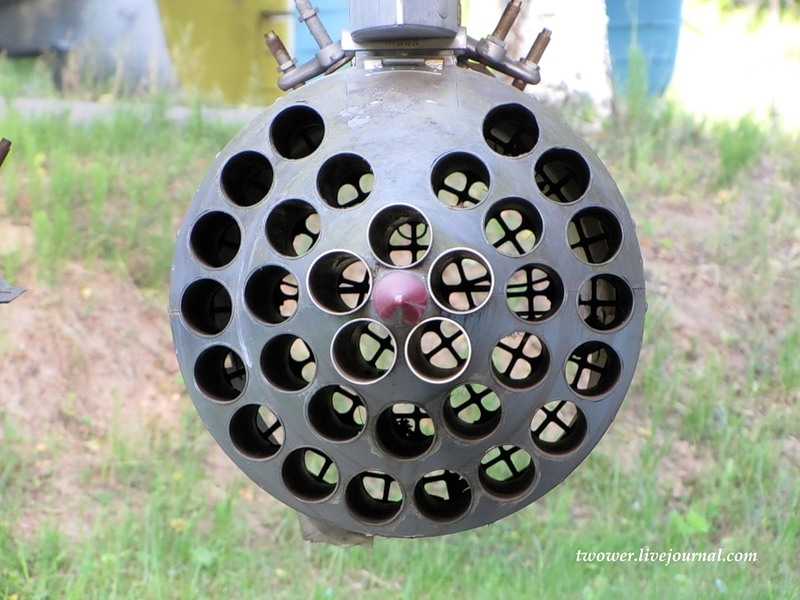 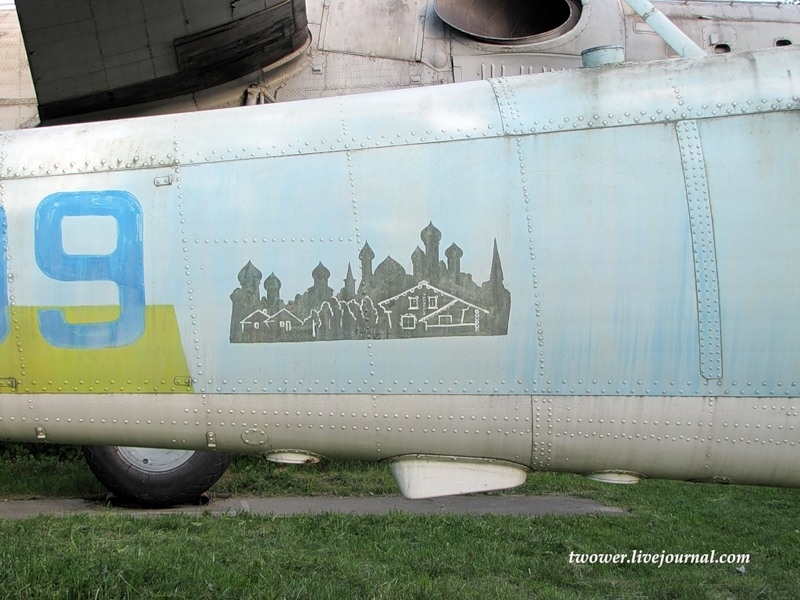 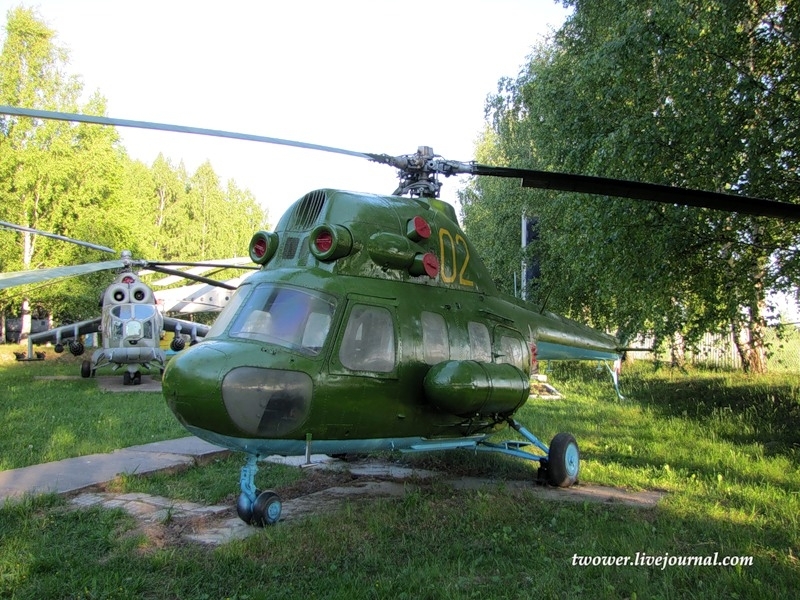 (MDN), A museum of helicopters has opened in the summer center of Torzhok since 1989. 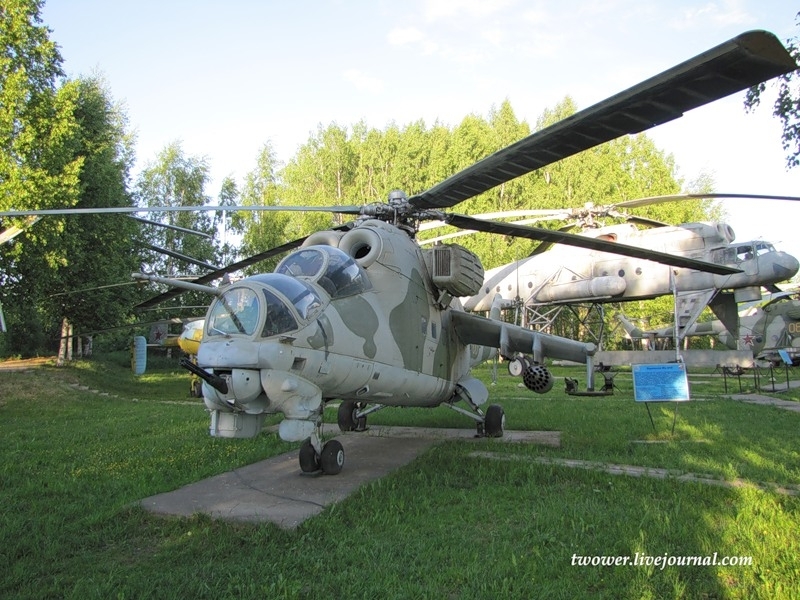 The museum is unique, it includes 14 engines that represent the history of the helicopter industry in Russia. 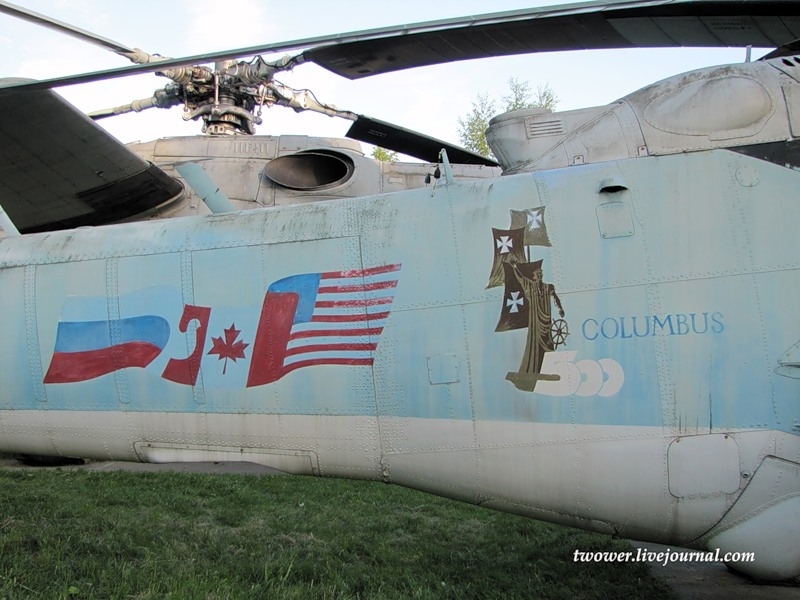 The museum director, Alexander Manko is a combat pilot who has 3600 flying hours and more than 150 combat missions in Afghanistan, he is also a retired lieutenant colonel. 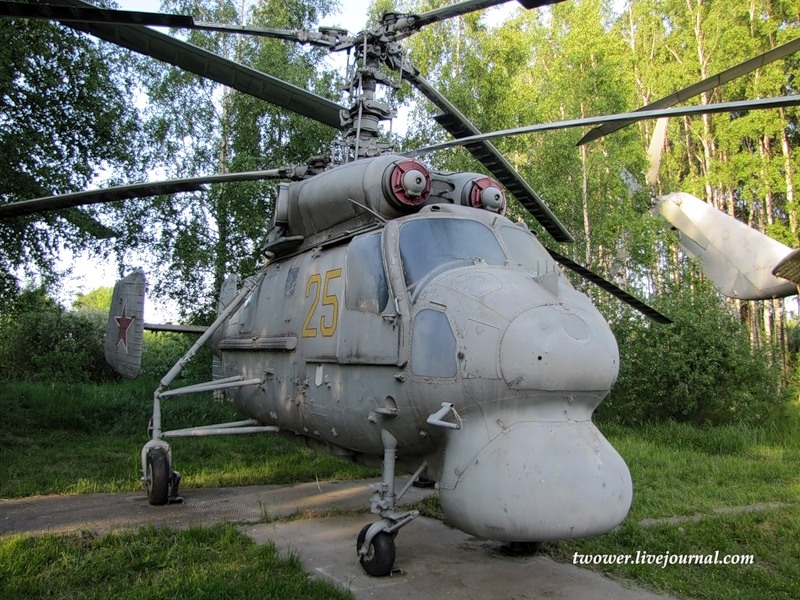 He was awarded with the Order of the Red Star for the development of Mi-24A, and with the Order of the Red Banner for combat missions in Afghanistan. 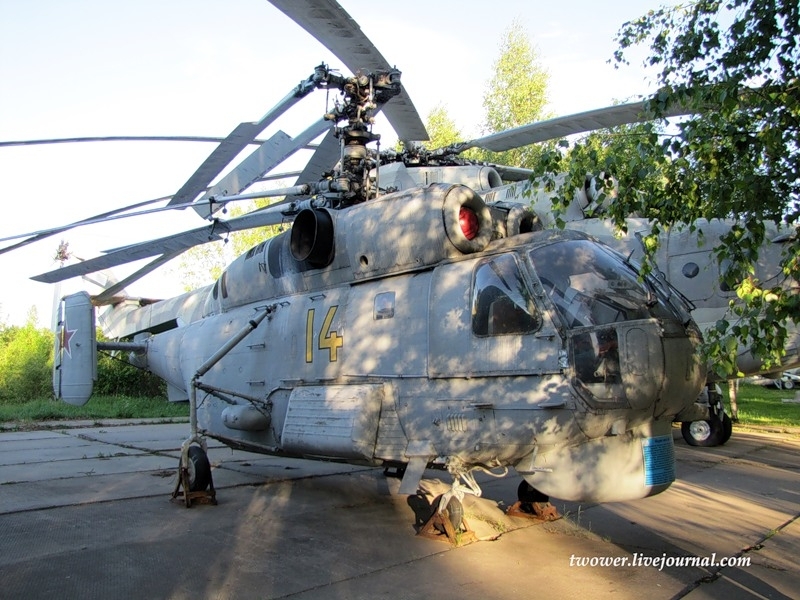 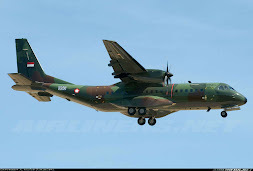 He flew on Mi-1 Mi-2, the Mi-8 and Mi-24. 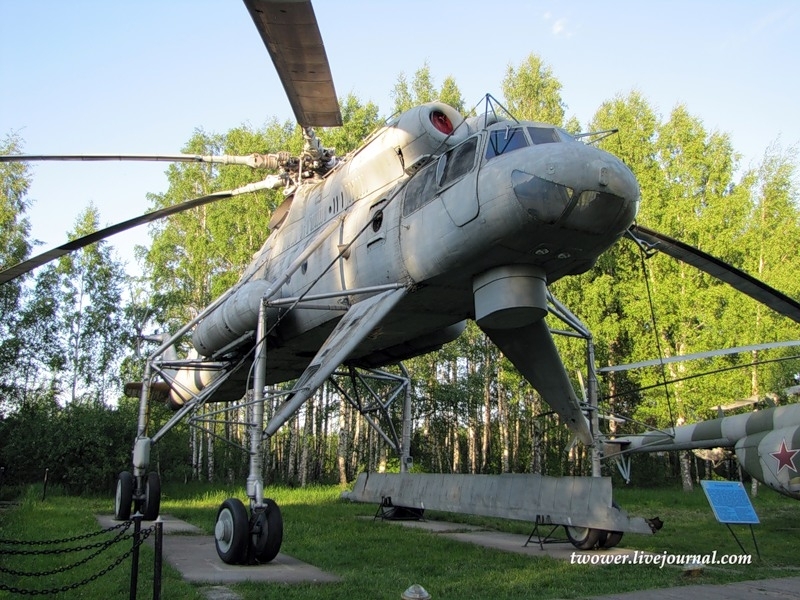 The first Soviet helicopter Mi-1. 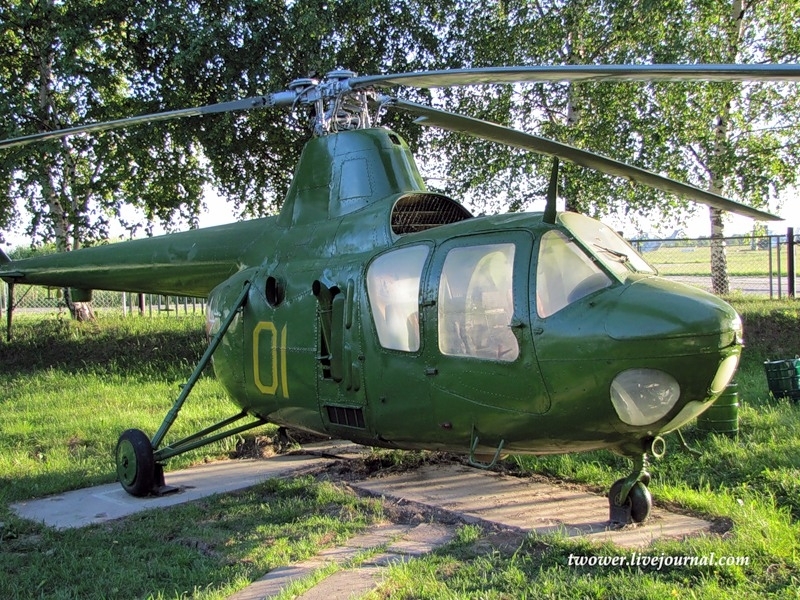 Its first flight was made in 1948, the helicopter was used for trainings in flight schools until the middle 1970s. 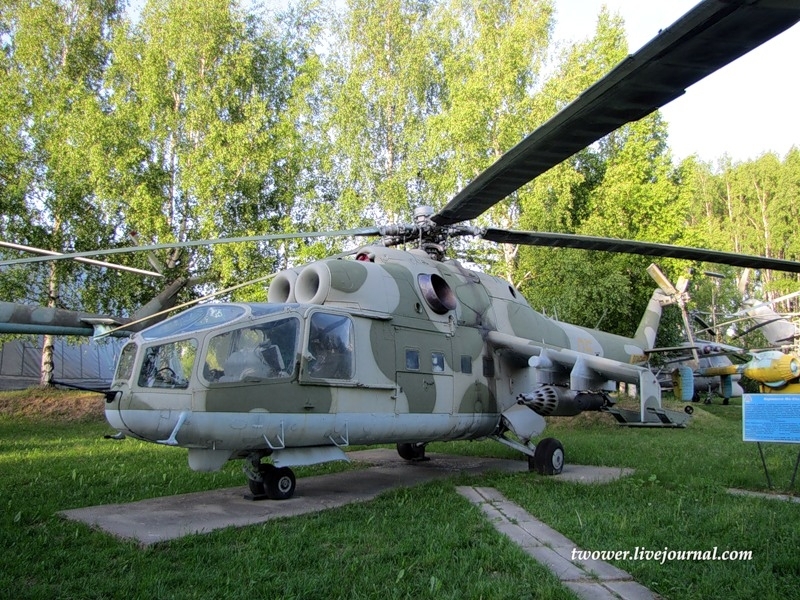 Mi-2 was created for the replacement of the Mi-1 helicopter and is used in the civil aviation nowadays. 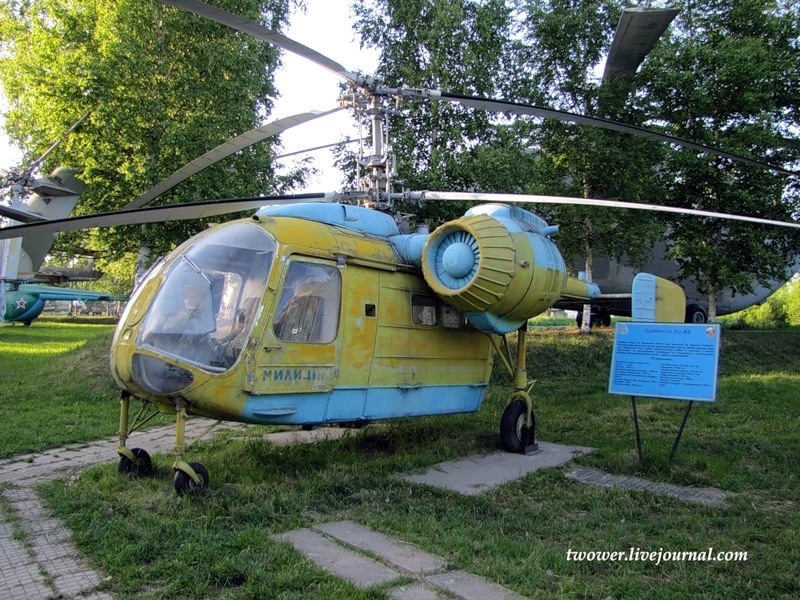 The first military transport helicopter of the Soviet armed forces Mi-4. 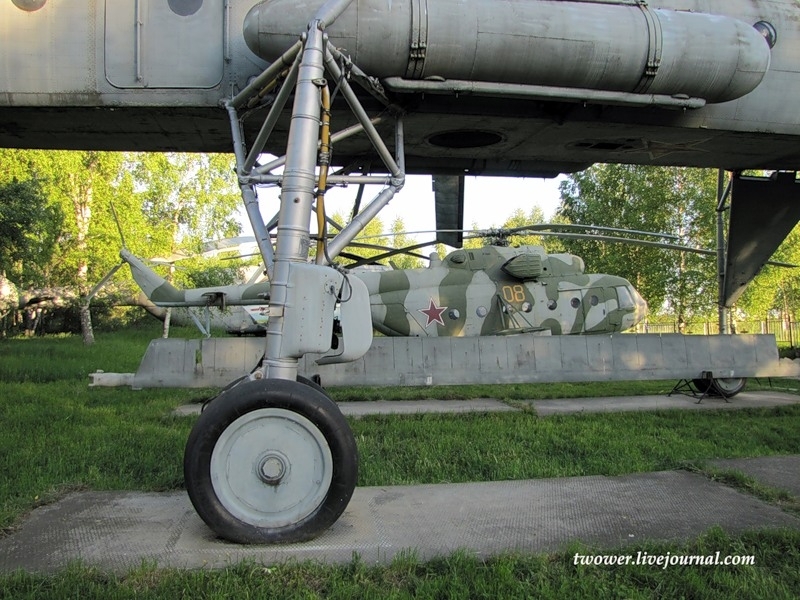 The modification of the mass Russian Mi-8 helicopter Mi-8T. 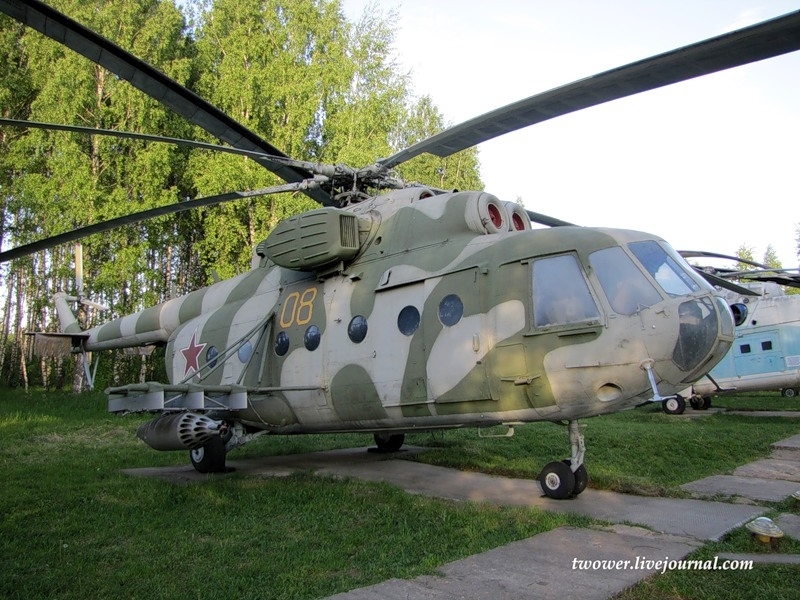 The experienced helicopter MI-18 is an attempt to increase the capacity of the standard “eight”. 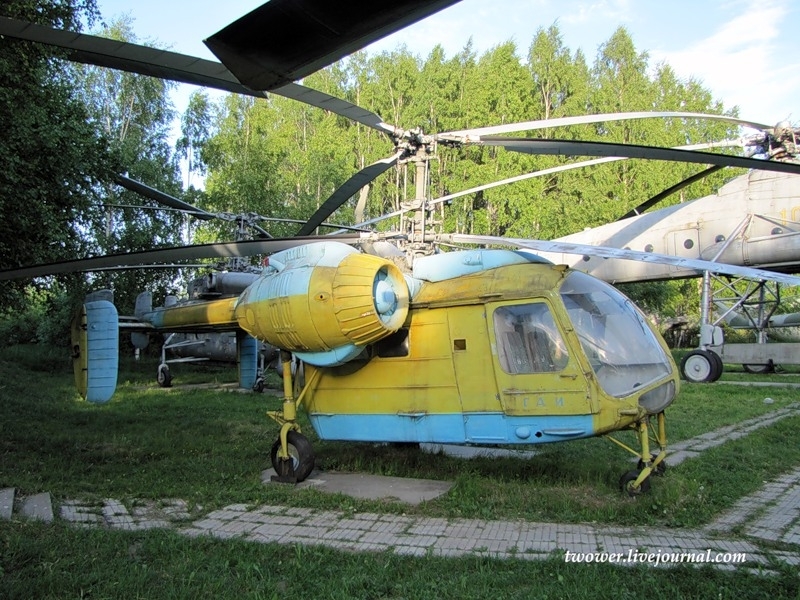 Two prototypes were made, but only one of them remained. 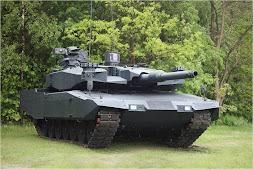 The one that you see in the picture. 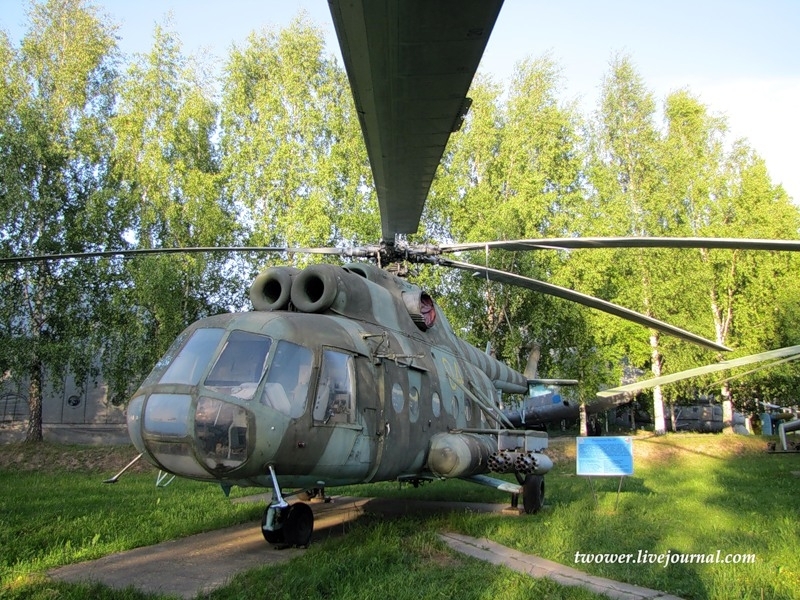 The heavy transport helicopter Mi-6. 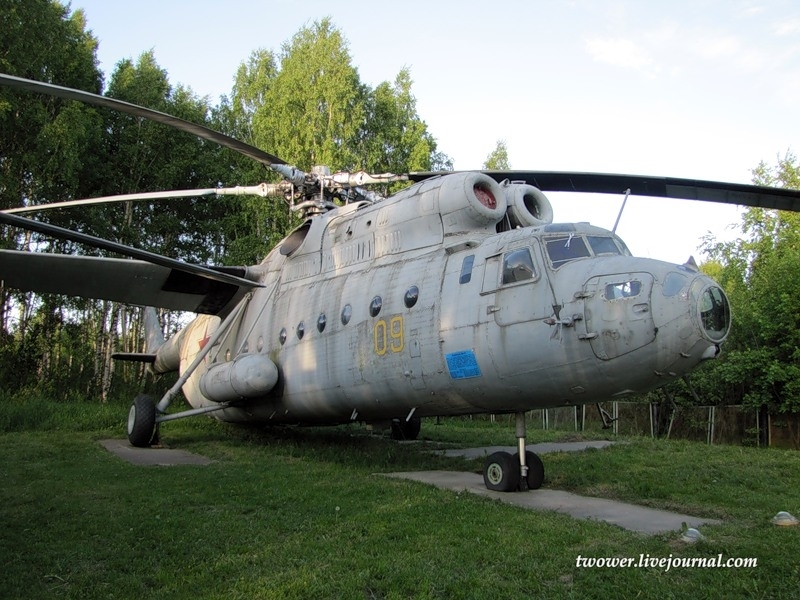 The heavy transport helicopter Mi-10 is a development of MI-6. 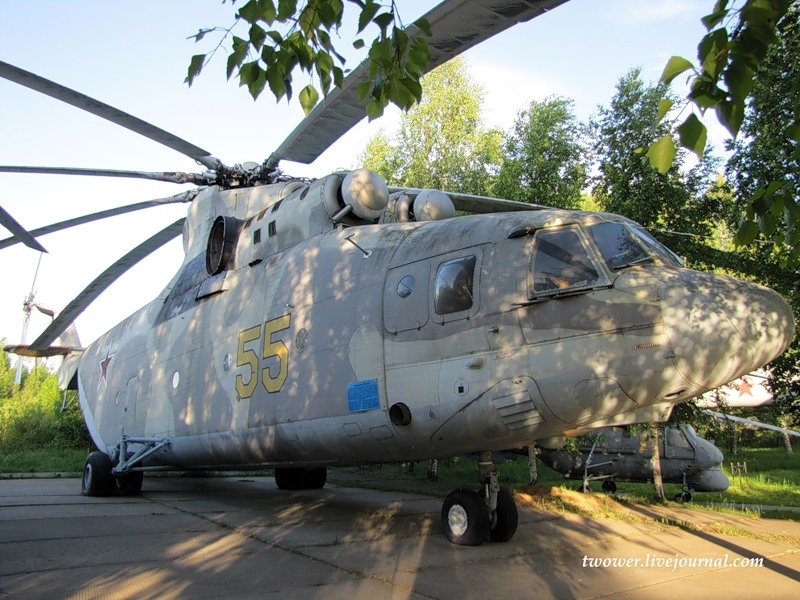 Mi-26 is a heavyweight among helicopters. 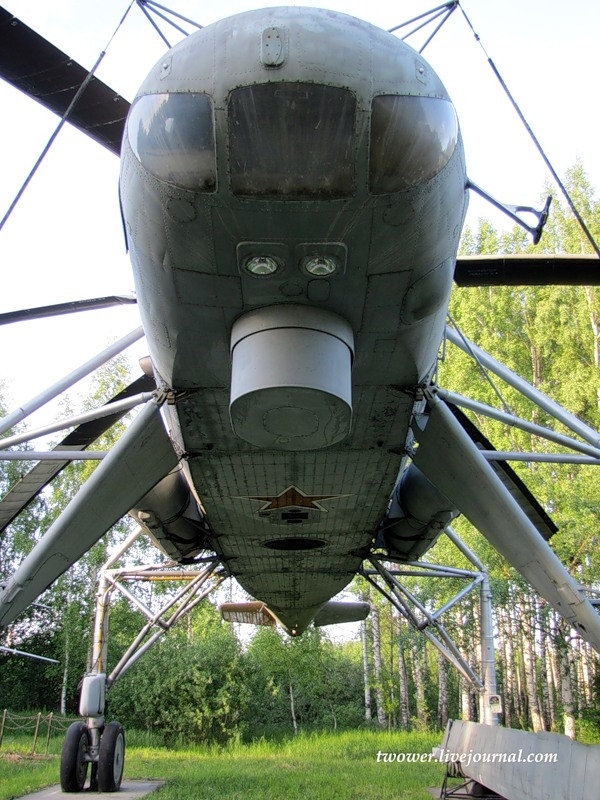 The first Soviet combat helicopter Mi-24A. 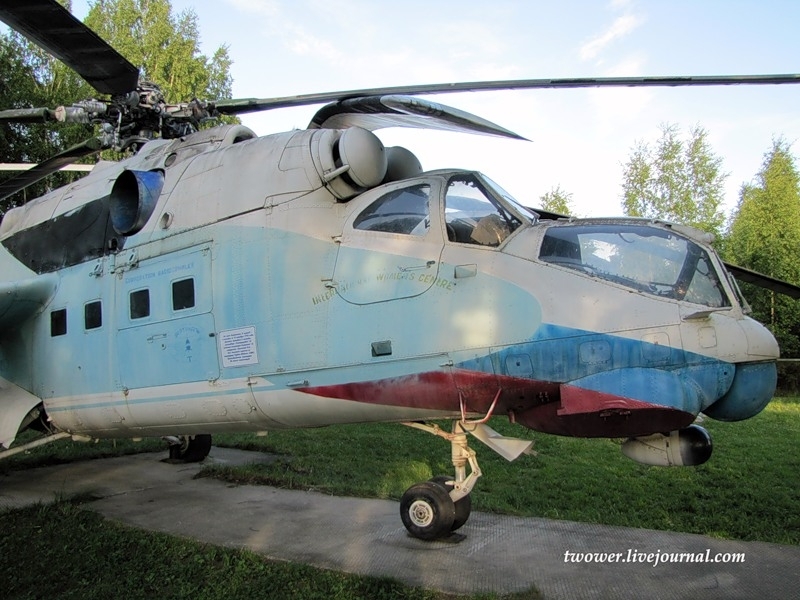 Mi-24D with a new cab, machine gun mount and modified tail rotor is an improved version of Mi-24A . 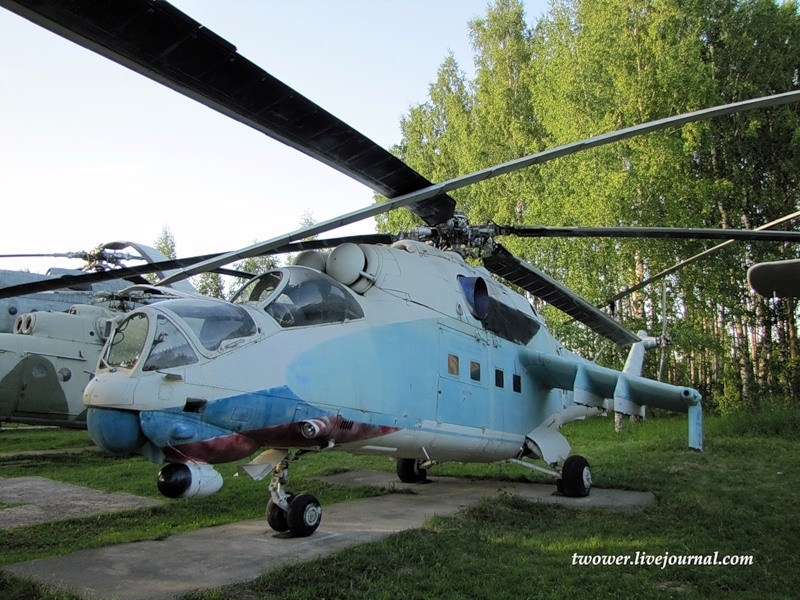 The unified block UB-32-57 of Mi-24D was designed for launchings of unguided missiles C-5. 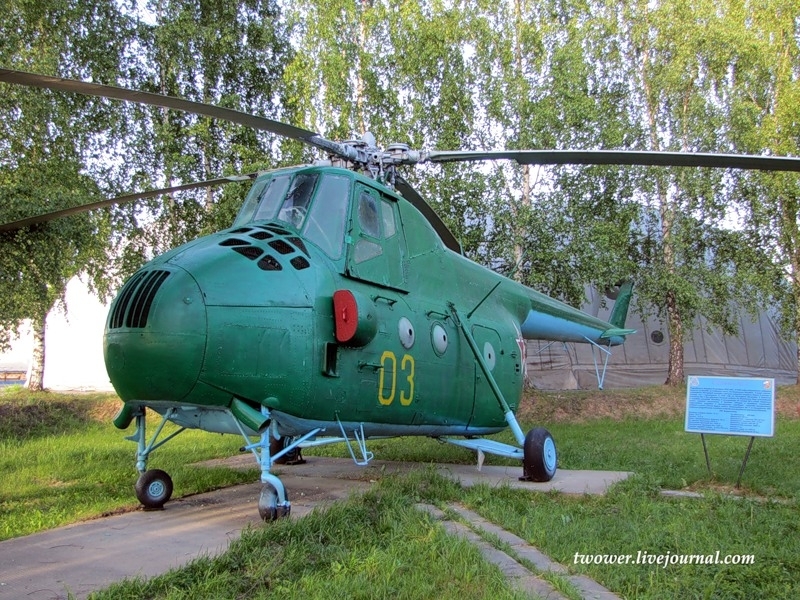 Ka-26 is a helicopter used in agriculture, fire service and police.